A rollercoaster decade-and-a-half culminated in the celebration of #15yearsofawesome at 2017’s really Awesome gaming expo (rAge), which took place between 6 October and 8 October. It revealed an industry that is not only thriving, but is here to stay. 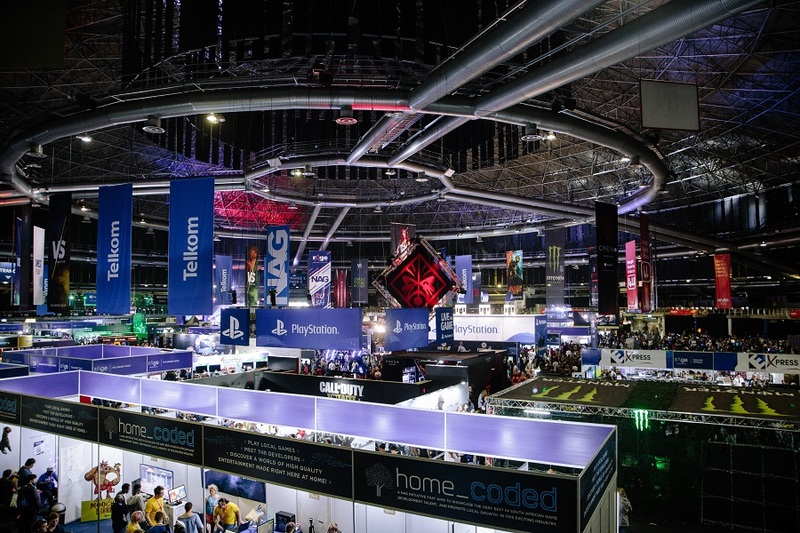 Despite adverse weather conditions, the Ticketpro Dome in Johannesburg saw 35,845 visitors going full-geek over the weekend, with over 130 exhibitors hosting the finest in gaming, technology and gadgets. “I was a little concerned when looking at the weather conditions before the show, but our fans proved their dedication by showing up in droves to support the expo,” says Michael James, Senior Project Manager for rAge. 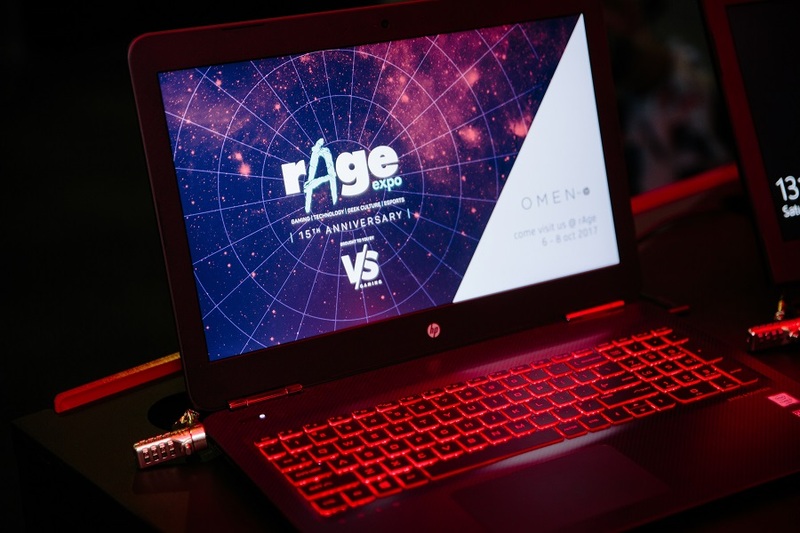 An undisputed highlight of the year, the 15th rAge celebrated its growth and success with VS Gaming as the headline sponsor and OMEN by HP sponsoring the NAG LAN. The event was bigger and better than ever before (a fact reflected in the record-breaking attendance), with the weekend featuring competitions, esports tournaments, exhibitions and – of course – an array of geeky paraphernalia. Uniting gaming and popular culture, rAge is also proud to have hosted everyone from the most dedicated of gamers to the most casual of fans. 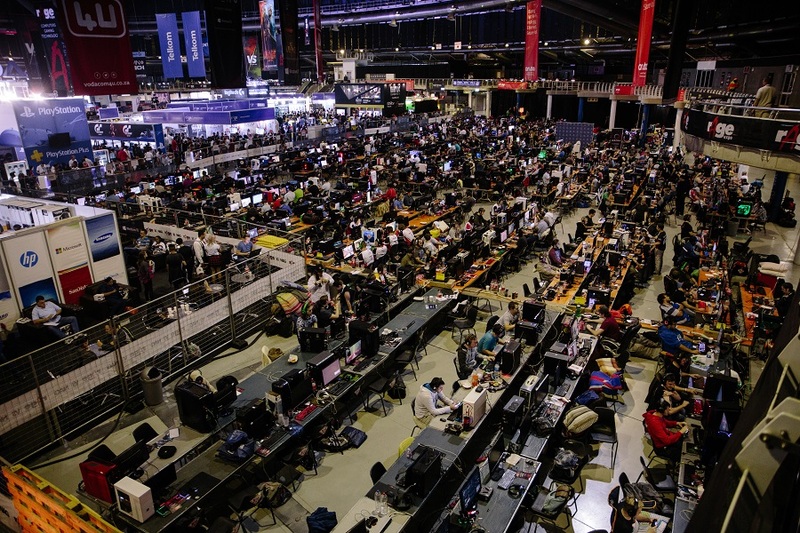 The NAG LAN was equally exciting, with over 2,000 gamers burning through bandwidth at a record rate. Our internet partner, MWEB, reported a massive 130TB was downloaded at an average rate of 5.6 gigabits per second, with a peak of nearly 8 gigabits per second. MWEB, along with Intel on server duty and Aruba on network duty, made this year’s NAG LAN one of the best in recent memory. “We saw 527 media accredited over the weekend and 45 one-on-one media interviews conducted. The social engine behind rAge is unmatched, with thousands of social posts hitting social media sites over the weekend as everyone excitedly posted pictures, video and stories of their experience at the show,“ commented Michael. With massive prizes won over the course of the weekend, some of the best games in the industry revealed and launched, the top gadgets and products on display, as well as a unique platform developed for South African cosplay and game development, rAge continues to be a pioneer in creating a fun, interactive and inclusive environment. #agalaxyofgeek has earned itself a permanent space in the universe. Don’t miss out on the 2018 rAge expo, which will take place from 5-7 October.